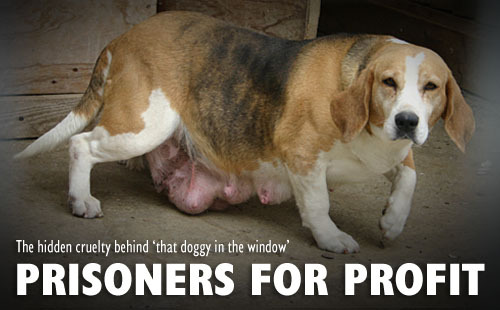 One major problem with puppy mills is the severe animal cruelty that goes along with it. 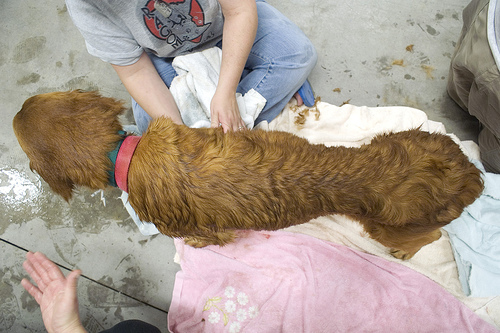 The Animal Welfare act is the sole national law regarding canine commercial breeding. While it serves to set a standard of care for animals, most would argue it is merely guidelines for survival. For example, the act states that dogs can legally be kept in cages only six inches wider than them for the entirety of their lives. The act also states that these operations must be licensed and inspected. 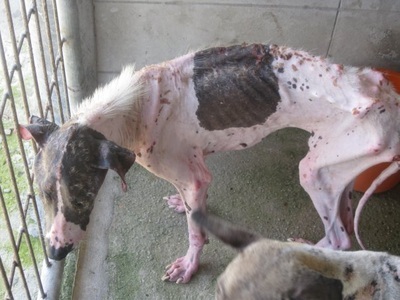 However, there are not nearly enough investigators available to inspect the thousands of puppy mills currently operating, therefore setting the tone for breeders to do just about whatever they like. 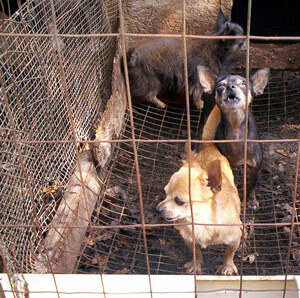 Puppy mills often house their dogs in small cages stacked on top of one another. These cages are made of wire so that the feces does not have to be regularly disposed of, instead being left for the dogs to live in, as it falls through each cage. The dogs’ drinking water is often contaminated and filled with bugs, while their food is often spoiled meat and only comes so often. Additionally, the breeders often do not have money for veterinary care, leaving the animals to become diseased and often die. The mothers get the worse end of it and are forced to reproduce constantly until they physically no longer can. Once this happens, the owners will euthanize the dog, sometimes in an illegal manor. 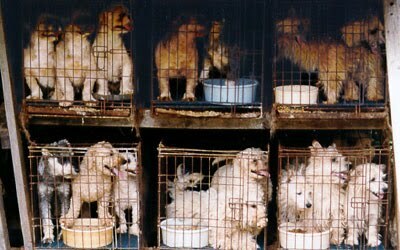 Puppy mill breeders are able to get away with all of these atrocities because of the lenient laws and limited investigative manpower. Their main goal is profit and they will cut every corner in order to get more of it, including ignoring the dogs’ basic care and health. 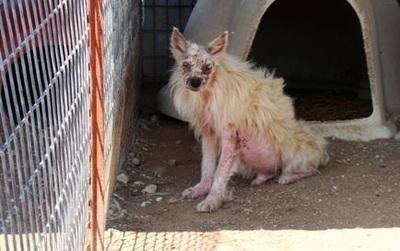 Dog is known as man’s best friend, however the way America is letting them be treated certainly shows otherwise.